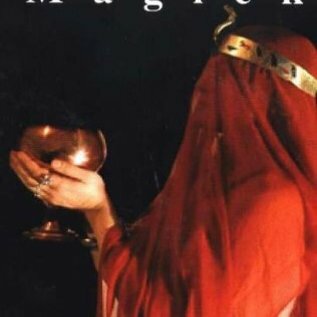 Becoming Magick: New & Revised Magicks for the New Aeon Drawing on over twenty years of magickal work in a variety of systems, this book is a forward-looking manual full of new material and techniques created to push the boundaries of contemporary magick. Inspired by the great magickal traditions of past millennia, Becoming Magick presents new techniques of sigilisation and gematria, as well as a new system of energy magick based on the Kalas, and Prime Qabalah, a new system of English Gematria. 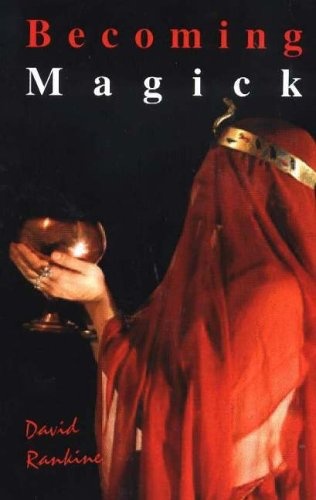 This volume also explores the practical benefits of less explored magickal techniques such as magickal ingestion and working magick during illness.